Screening all refugees before their arrival in Germany would be “unaffordable” and calls for this measure have come too late, the country’s police trade union chief has said. Germany remains on alert following the arrest of three Syrians with alleged links to Islamic State (IS, formerly ISIS/ISIL) this week on charges they were planning suicide terror attacks in Duesseldorf. Checking the backgrounds of all refugees already in Germany would be impossible because of ongoing budget cuts in the public sector, while demands to carry out this measure are wise but too late, Rainer Wendt, chief of the police trade union, told news show SWRinfo on Friday. Earlier in the day, the German Justice Ministry said it is investigating nearly 180 terror suspects who have returned from Syria or have links to militant groups there. “At present the Chief Federal Prosecutor is conducting some 120 investigations into more than 180 suspects in connection with the civil war in Syria due to membership or support of a terrorist group,” a Justice Ministry spokesman was quoted as saying by Reuters. 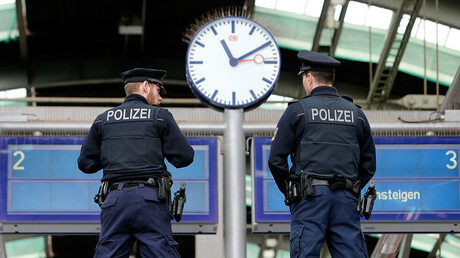 On Thursday, three Syrians, identified as 27-year-old Hamza C., 25-year-old Mahood B., and Abd Arahman A. K., 31, were arrested on suspicion of planning attacks in Duesseldorf. Media reports said that two of the attackers planned to detonate their suicide belts in central Duesseldorf while the other members – including a suspect previously arrested in France – would look to kill as many people in the vicinity with a combination of explosives and gunfire. All three Syrian suspects were arrested at refugee hostels in the states of North Rhine-Palatinate, Brandenburg and Baden-Wuerttemberg, and were registered there as asylum seekers, according to Spiegel. A day after the arrests, German authorities said they are monitoring 499 Islamic extremists they believe pose a potential security threat. 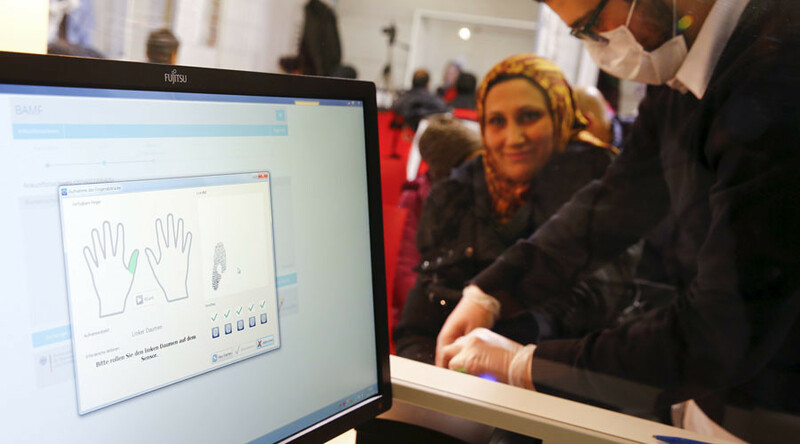 Interior Ministry spokesman Johannes Dimroth said security agencies had received regular tip-offs about possible Islamic extremists coming to Germany as asylum seekers and were systematically checking those reports. However, placing all migrants under suspicion after the arrests would play into Islamic State’s hands, police trade union chief Wendt stressed. "We know since the attacks of Paris and Brussels that Islamic State wants to influence the migration debate in Europe and to whip up sentiment against refugees," Wendt told Reuters. "This is part of their strategy. We must not fall into their trap." In April, Hans-Georg Maassen, head of the Federal Office for the Protection of the Constitution, warned that militants were eyeing cities in the country as targets for future attacks. He claimed they were recruiting supporters from among newly-arrived migrants amid the radicalization of local Arabic-speaking communities. Germany’s security agencies have previously said the number of potential attackers living in the country was “higher than ever before,” giving an estimate of about 760 German citizens joining terror groups in the Middle East.